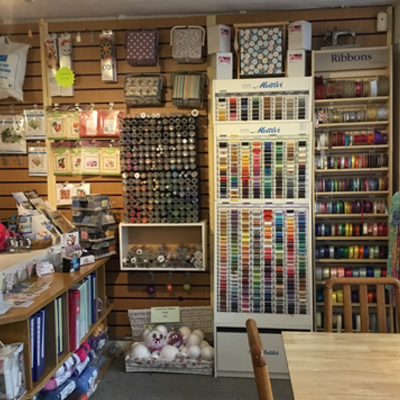 Hello, my name is Pam and I am the proud owner of Knit & Stitch haberdashery shop in Torquay, Devon. I have always had a keen interest in a wide variety of crafts including pottery, water colour painting, card making, cross stitching, sewing and quilting amongst many others. 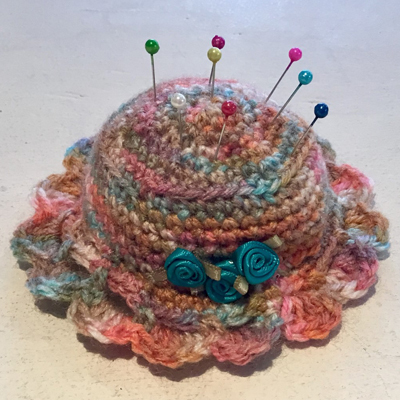 My passion though has always been knitting and crochet which I have done for many years. The opportunity arose in 2014 when I was able to turn my hobbies into a business. 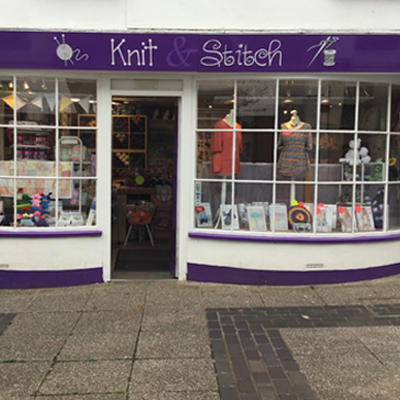 I decided to open my shop Knit & Stitch in St Marychurch, Torquay, which is in a lovely precinct with many unique and independent shops. 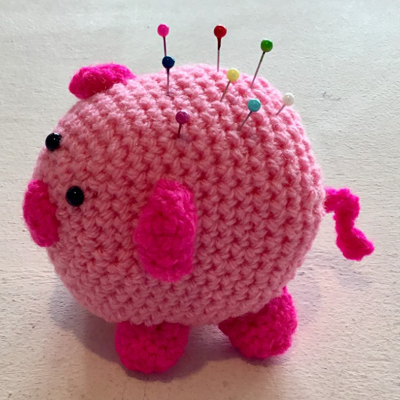 I also make craft items such as coin purses, pin cushions and fairy dolls which I sell from my shop and have proved to be very popular. 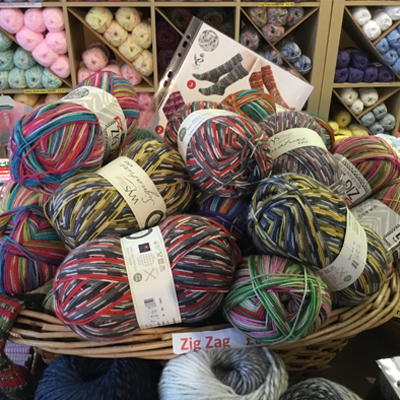 Each day at my shop I look forward to meeting like minded people who I can hopefully inspire with my large selection of yarns and various other products.